Last Sunday was a day of serendipity. The weather lifted, and after church we ventured over to Chattanooga, Tennessee for lunch. We had glimpsed early signs of Spring on drives to Cowan in the valley–pear and cherry trees in full bloom–but the newest color on the route to Chattanooga were the purple blossoms of the redbud trees scattered along the highway. The sun had finally appeared, and the gloomy gray clouds that often hang over Sewanee had dispersed, revealing greening on the lower slopes of The Mountain. Serendipity appeared following lunch at Tony’s Italian Restaurant in the art district of Chattanooga when we decided to take advantage of our membership in the Hunter Museum, one of the finest museums in the South. 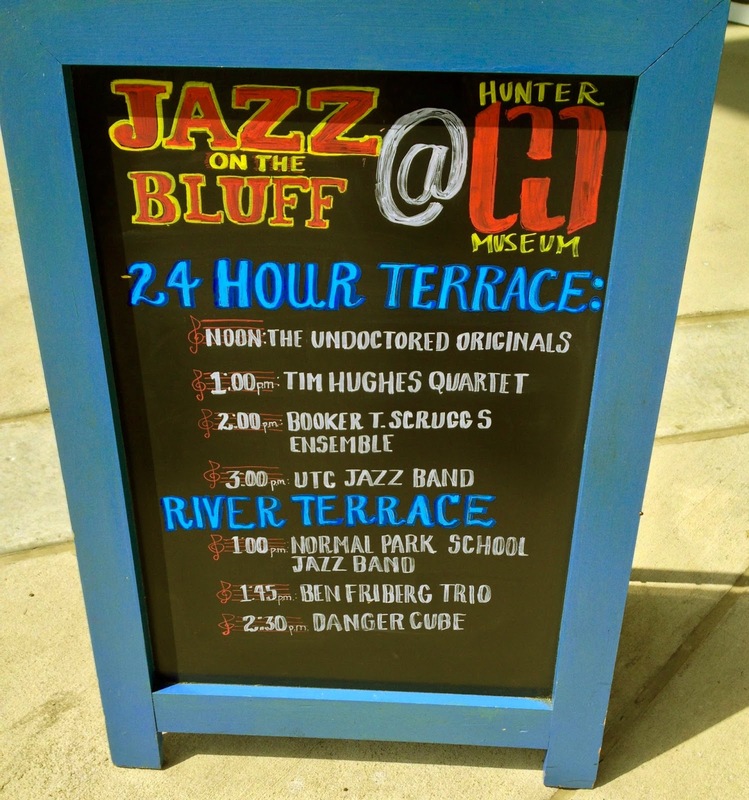 We had talked about seeing the glass art exhibit, “Beauty Beyond Nature,” the work of Paul Stankard who does botanical compositions under glass, but we were drawn to the sound of jazz being played on the outdoor terrace of the Hunter Museum. Booker T. Scruggs, II and his jazz ensemble were playing some old-time favorites of Duke Ellington: “Satin Doll,” “Solitude,” “Don’t Get Around Much Anymore,” and other crowd pleasers. 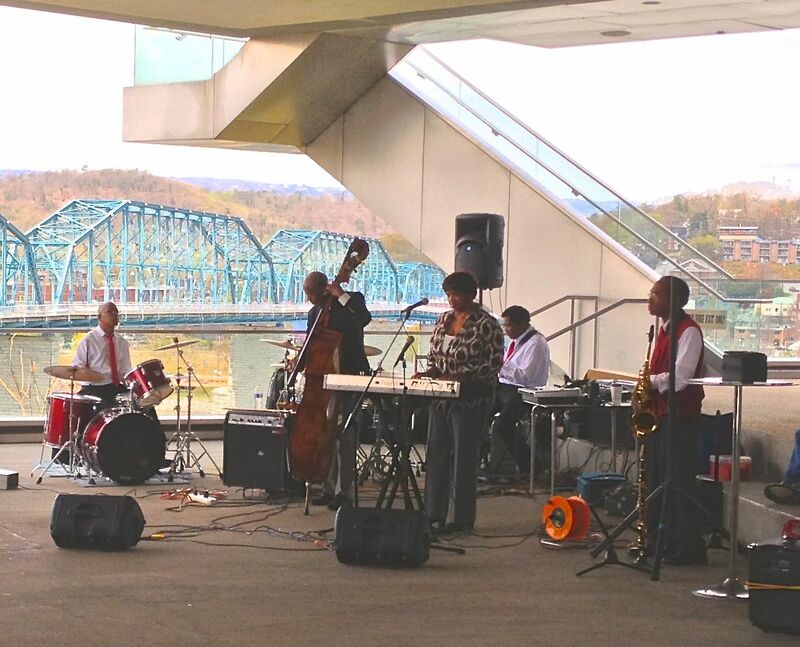 A river breeze blew in while they played, and it was a perfect day for nostalgic listening–I became especially wistful when they struck up a Henry Mancini tune, “Moon River.” It was an apt rendition to perform on the Museum’s River View space that overlooked the bright blue-painted bridge spanning the Tennessee River. Scruggs and his group were celebrating “JazzaNooga,” part of Chattanooga’s Creative Underground Family, in honor of National Jazz Month, which coincides” artfully” with National Poetry Month. His group’s rendition of “Just A Closer Walk With Thee,” played New Orleans style, caused a lot of toe-tapping and would have been a curtain call had Scruggs chosen to play an encore. Scruggs is a familiar face on the jazz and gospel music scene in Chattanooga and has produced four albums, one of which I bought, “A Salute to the Duke,” which he recorded with the MaxTiam Trio. He’s an adjunct professor of sociology at the University of Tennessee at Chattonooga and is noted for his service as director of Upward Bound at UTS for thirty-six years. The sales of his Ellington CD generated $10,000 for “Upward Bound” UTC students from low income families one year. Music wasn't really Scruggs' vocation, but he played at Howard High School and Clark Atlanta University where he earned a Master’s in Social Science and gradually became known throughout Tennessee for his clarinet and sax performances. He claims that he didn't plan to make a lot of money playing music and adds that he certainly hasn't but he has a lot of fun, especially when he plays gospel and inspirational music. 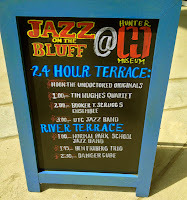 I wonder if National Poetry Month will sponsor readings that will draw as much attention as the JazzaNooga celebration. April is the month when the Academy of American Poets highlights the legacy and ongoing achievement of American poets and encourages increased publication, distribution, and sales of poetry books, as well as increases public and private philanthropic support for poets and poetry. 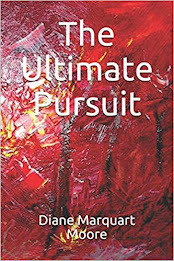 I couldn't help wishing that the Hunter Museum of American Art would sponsor a poetry event for both young and old poets who believe that poetry influences the progress and health of a culture as much as politics and religion. If you haven't participated in a Jazz or Poetry appreciation event this month, try a little listening and reading–you'll likely find some serendipity.